Traditional full color is standard, for a little more all images may be printed in true black and white, sepia or selective color. Borders may be added, and retouching is available. 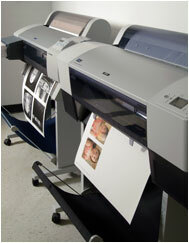 Images may printed on photographic paper or fine art paper to suit your desires. Framing is available.